Millennials are facing significant and unique challenges as they enter the workforce, the housing market and attempt to construct their futures. An article in the Detroit Free Press illustrates the realities and the obstacles they face. 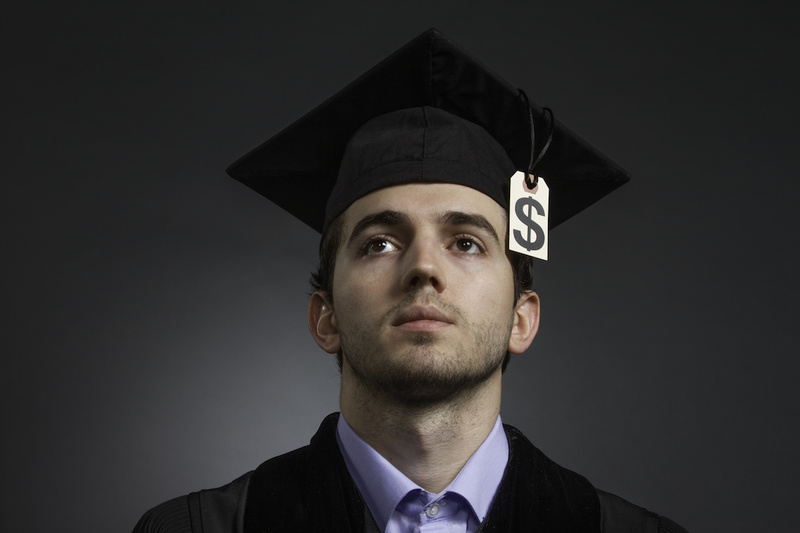 Many millennials have accumulated thousands in education debt. These 25-34 year-olds now average over $33,000 in education debt. Nearly 50% of families with the head of household under 40 years of age owe money for student-related loans. Although the recent economic recovery, has helped, there are still challenges to finding decent jobs in this demographic. Many drop out of college because of anxiety regarding growing their debt—and indicators are that even those who have not accumulated debt by choosing higher education are facing the same challenges to their financial futures. Millennials are bringing home significantly smaller paychecks, making it less likely for them to be able to own a home or save anything for their retirement. In essence, millennials are accumulating assets at a much lower rate than those only 25 years ago. Many are seeking alternative careers. Some becoming entrepreneurs and experimenting in businesses of their own—searching for answers. But new businesses contain risks of their own, including significant up-front investments, which can begin the debt cycle all over again. The company with which I am associated offers millennials alternatives that can help turn their frustrations into opportunities. It eliminates risk and is virtually at no investment. It gives millennials the opportunity to begin wealth creation and much brighter futures. There is hope, young people.